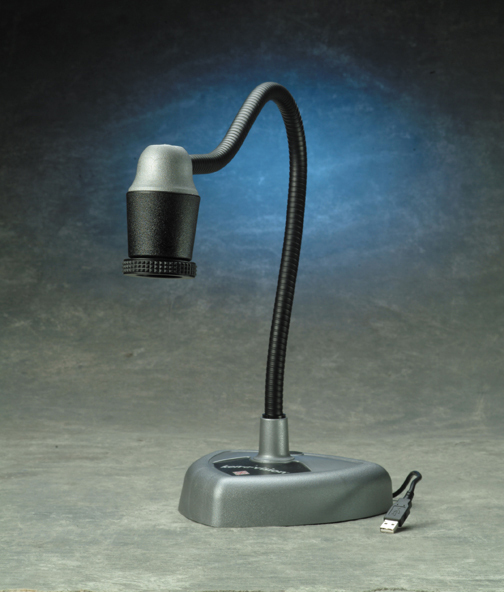 The Comprehensive Scope 2 series incorporates a professional instrument priced within an educational budget. This unit is suitable for ages 12 and up including university level courses and has the advantage of Ken-A-Vision’s own superior cordless technology. These units have a modern, modular design on a very stable base. The arm of the microscope includes a built in handle for ease of carrying and an integrated storage system for the power cord. 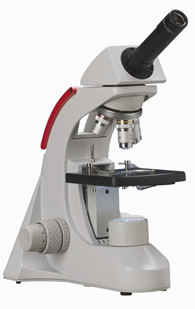 Accessory kits make available 14 different reconfigurations of microscope features. 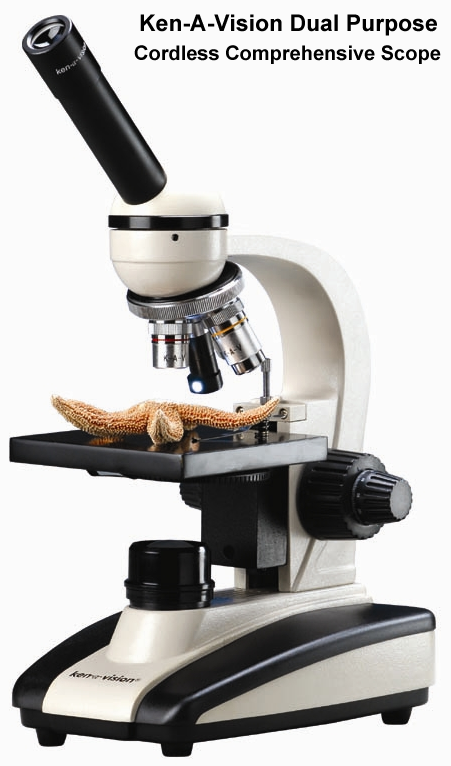 The new Cordless Comprehensive Dual Purpose Scope combines a standard compound microscope with limited stereo microscope capability for one low price. The Ken-A-Vision T-1931C is a cordless dual-purpose microscope built with high school and college labs in mind. The unit is as feature-rich as it is cost-effective, making it ideal for institutions on a strict budget. The T-1931C is fitted with a monocular head and a 10x wide-field viewfinder for direct inspection. The dual purpose references the ability to light specimens and objects from both top and bottom. 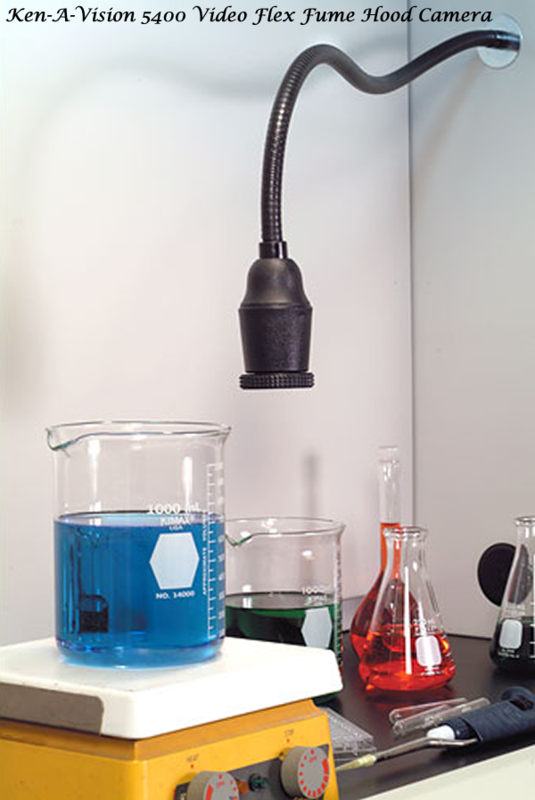 • Enhanced Bulb Life: The microscope is designed for extended use with a bulb capable of 100,000 hours of operation. That's over 11 years of continuous use! Wow. • D urable Frame: The metal base is built to take a lickin' and keep on tickin' while the high density plastic covering protects the unit from chips and scratches. The Comprehensive Polarizing Scope offers high quality construction and a 10 year warranty. 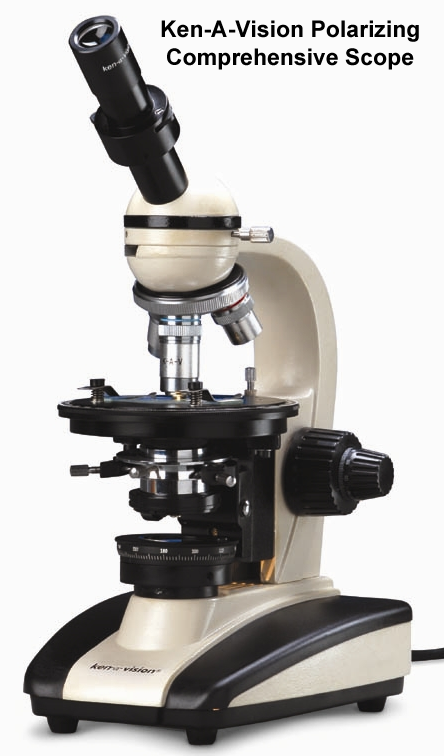 This microscope is the ideal microscope for teaching geology, mineralogy, metallurgy, petrology, chemistry or viewing anything enhanced by polarization. The Ken-A-Vision T-1941 is a polarizing microscope built with the high school and college lab in mind. The unit is as feature-rich as it is cost-effective, and is ideal for view anisotropic materials. The T-1941 comes equipped with a 360° rotating stage, slot for compensators and retardation plates, and a 10x wide-field viewfinder for direct inspection. • Durable Frame: The metal base is built to take a lickin' and keep on tickin' while the high density plastic covering protects the unit from chips and scratches.